Janet Melrose RSW (b. 1964) works in watercolour, acrylic and mixed media. Sometimes her subject is the wood next to her studio, the pond, birds in a tree, or a memory of a visit to Italy. 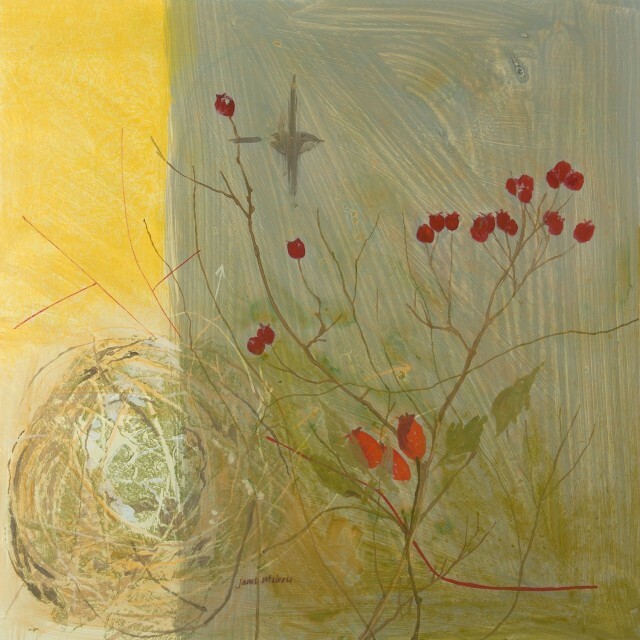 Janet Melrose RSW studied at Edinburgh College of Art and has exhibited in the UK and USA.